On AUGUST 19, 2017 please join in solidarity with the historic Millions for Prisoners Human Rights March. People from all over the country will be marching and hosting a rally at the White House to formally issue and demand the removal of the 13th Amendment “exception” clause that legalizes slavery. People are traveling from as far as California to join the March. Solidarity marches, rallies, and protests are being planned across the country to coincide with the DC event. Here’s San Jose! We DEMAND the 13th Amendment ENSLAVEMENT CLAUSE of the United States Constitution be amended to abolish LEGALIZED slavery in America. The Prisoner Hunger Strike Solidarity Coalition stands in strong solidarity with the over 1,500 Palestinian prisoners on hunger strike protesting their torturous conditions and treatment in Israeli prisons. 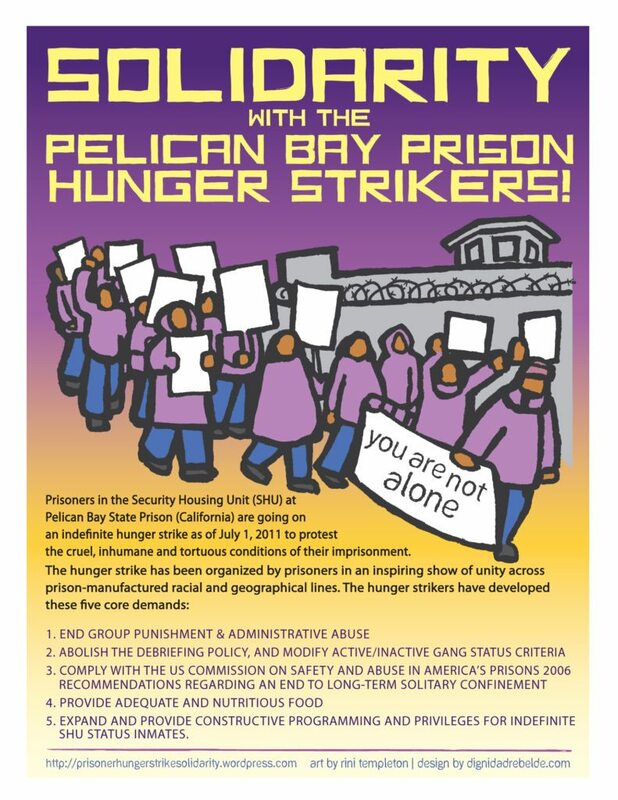 As a coalition that came together to support California prisoners in solitary confinement that went on hunger strikes and issued five core demands, we support all of your demands, particularly raising your call to end solitary confinement, administrative detention, and the attacks on family visits. Solidarity between our struggles is not new. Upon starting their third hunger strike in 2013, prisoners in Pelican Bay State Prison in California received a letter of support from former Palestinian political prisoner Khader Adnan, who himself had been on hunger strike for 66 days. As a direct result of their hunger strikes and sacrifices, and because of the solidarity and support like that of Adnan, the prisoners’ movement in California achieved an historic legal victory against the use of solitary confinement in 2015. We hold hope for you and will fight with you towards liberation from California, to Palestine, to everywhere where people are struggling against oppression and injustice. 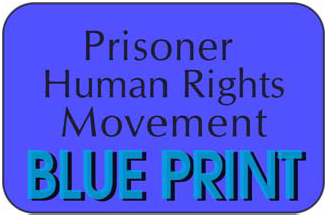 Prisoner Hunger Strike Solidarity, a coalition of supporters and communicators for prisoner rights.